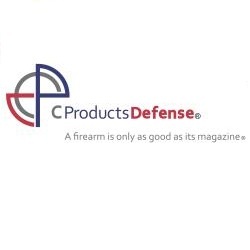 CPD's .223/5.56 Aluminum magazines take the age old tested design to another level. Using fully robotic welding that monitors the most important aspects of spot welding, CPD's welds are guaranteed never to break and far exceed mil-spec requirements. Combined with CPD's specially designed anti-tilt followers and mil-spec 17-7 Stainless Steel springs, CPD's Aluminum .223/5.56 magazines have become THE choice magazine for OEM, Law Enforcement, and Military Units throughout the world.